BlogtorWho is sad to report the news that Victor Pemberton passed away yesterday at the age of 85. Actor, Writer and Script Editor on Doctor Who, Pemberton’s lasting legacy will be the invention of the Sonic Screwdriver. Victor Pemberton’s first connection with Doctor Who began with a non-speaking acting role in 1967’s ‘The Moonbase’. He played Jules Faure, a crew member on the Moonbase who was attacked and controlled by the Cybermen. The Second Doctor’s next encounter with the Cybermen was in ‘The Tomb of the Cybermen’. On that occasion Pemberton acted as Script Editor for the now iconic story. 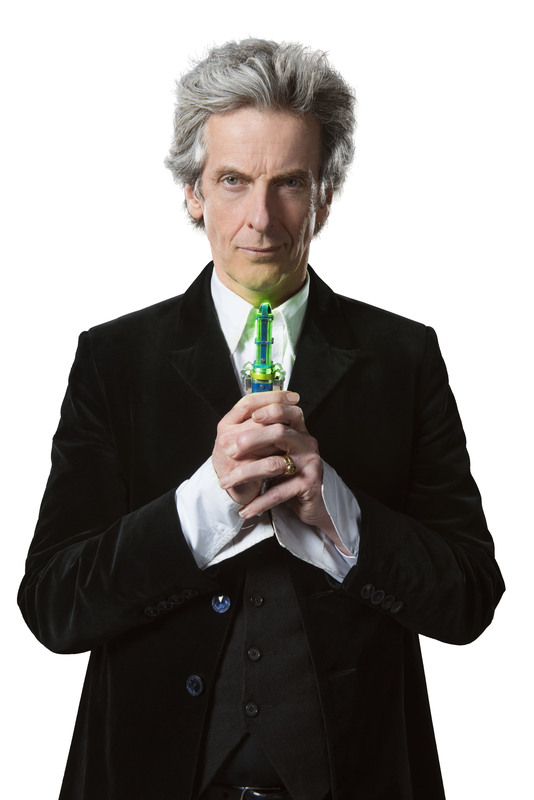 His biggest gift to Doctor Who is surely the invention of the Sonic Screwdriver. 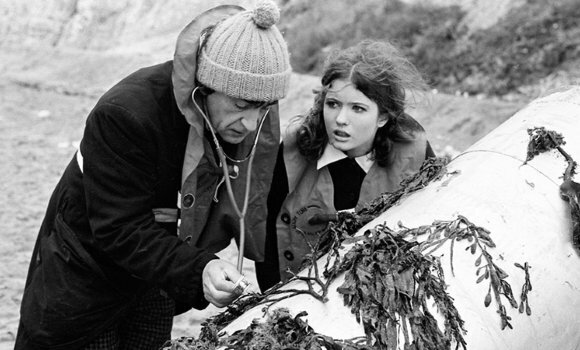 The device first appeared in his script ‘Fury from the Deep’ and was used by the Second Doctor to open a section of pipeline. It has since gone on to be used by the majority of the Doctor’s incarnations and still features in the modern version of the show today. 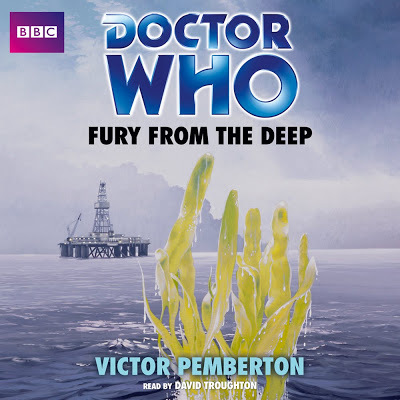 Victor Pemberton went on to write the novelisation for ‘Fury from the Deep’ which has since been released as an audio recording. 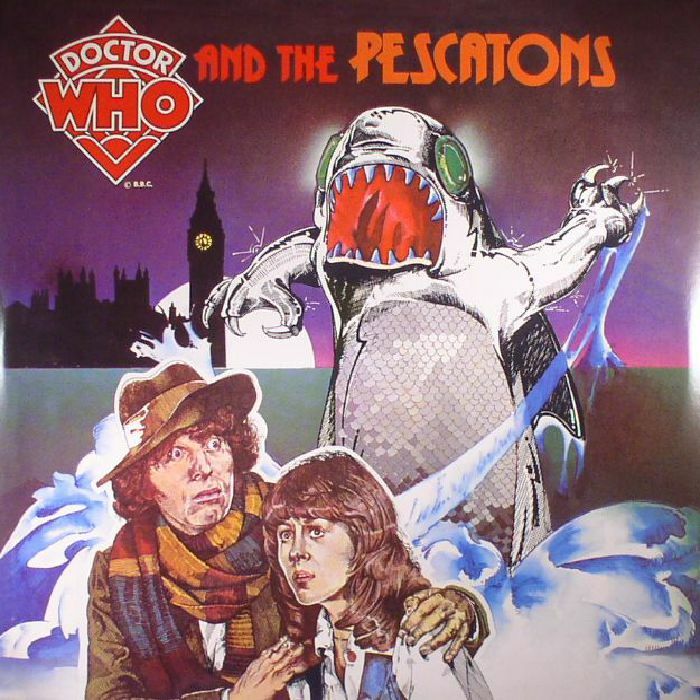 He also authored ‘Doctor Who and the Pescatons’, the first original and officially licensed Doctor Who audio drama starring Tom Baker and Elisabeth Sladen. Initially released on a vinyl record, the recording has also been available on cassette and CD. Pemberton would also later compose the novelisation of the story for Target books. Earlier this year the story was also given a special vinyl re-release as a part of Record Store Day. Born in Islington, London in 1931, Pemberton enjoyed a lengthy career. Although he is perhaps best remembered for his television work and his novels, Pemberton actually began writing for radio dramas. Beginning with ‘The Gold Watch’ in 1961 he regularly submitted BBC Radio Dramas until the late 1980’s. His radio drama series, ‘Our Family’, was later novelised. This family saga based on the lives of his own family was eventually told over the course of 15 novels. Small acting roles in ‘North and South’, ‘Those Magnificent Men in their Flying Machines’ and ‘The Yellow Rolls Royce’ helped him “earn a crust or two”. Pemberton also wrote and produced the UK version of Jim Henson’s ‘Fraggle Rock’. In 1987 Pemberton and partner David Spenser set up Saffron Productions, an independent television company. Two years later they won an International Emmy Award for Best Arts Documentary and a Silver Award at the New York Film Festival for ‘Gwen: A Juliet Remembered’. Victor Pemberton will be fondly remembered as a Writer, Actor, Novelist and Television Producer. To Doctor Who fans however his legacy will forever be marked by the use of the Doctor’s Sonic Screwdriver. Our thoughts go out to his family and friends at this difficult time.